We value your privacy! Shopping 4KProjectors is easy, safe and secure. Why Buy Your 4K Projector and Projector Screen From Us? 1. We KNOW Projection! We've been selling projectors and screens for years and you can rest assured that when you speak with one of our agents that you are speaking with someone who really understands projectors, screens and the nuances of putting together a two-piece projection system. 2. We are a small, family owned business and can provide a level of expertise and service that big-box stores and large corporations don't. 3. We've got rave reviews from our customers as well as from the brands we sell. 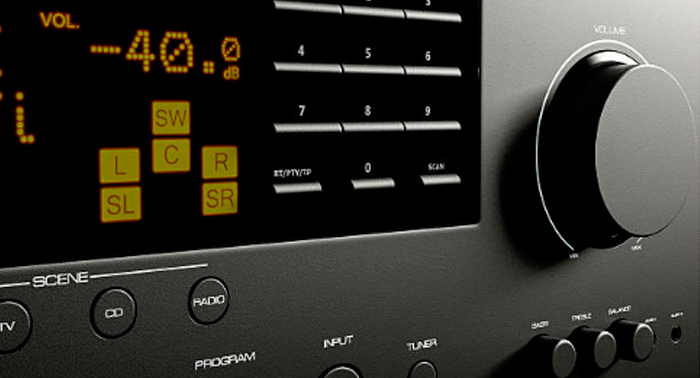 Optoma is an award-winning designer and manufacturer of projection and audio products. 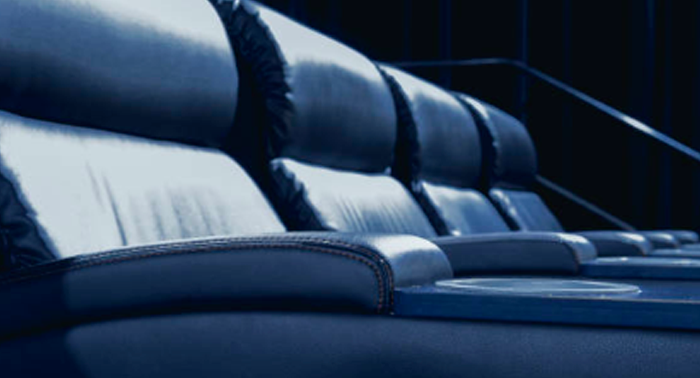 Their focus on premium quality and style, combined with exceptional engineering and innovation, deliver larger-than-life experiences in any venue. 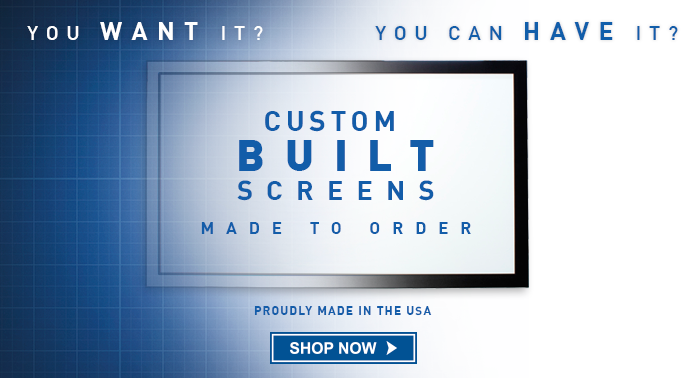 Stewart projection screens are made to order, right here in the USA. The Stewart team helps to design every screen then closely monitors each one as it passes through numerous manufacturing stages. Stewart uses only the finest materials and craftsmanship, ensuring that every product that leaves the factory has been both hand built and personally inspected to meet Stewart's uncompromising standards. 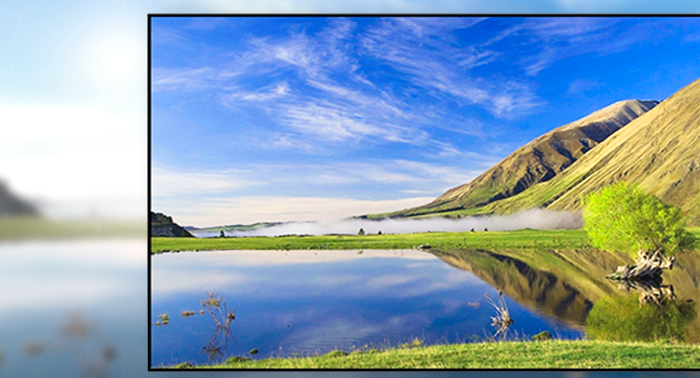 JVC is recognized as a leader in 4K projection. Their proprietary D-ILA technology delivers unmatched performance, with natural color reproduction, an image so smooth that it rivals film and contrast that does justice to the most demanding program material. With 4K projectors utilizing both e-shift and native 4K chipsets, as well as their new 8K e-shift offerings, JVC has projectors to accomodate a wide range of discerning viewers. Find the right 4K projector screen quickly. It was hard to mount. I dropped it from about 10', and had to take the screen apart to re-bend the screen brackets inside the housing, but eventually after hanging three pulleys, I was able to get it mounted by myself. Now that it's up, it looks great, and works perfectly. Happy as a hog in the sunshine. Now that I have your attention. The screen is made of quality materials and the workmanship is excellent. The instructions that accompany are easy to read and understand. It is worth every penny you pay. What are Foot-Lamberts and Why Do I Care?